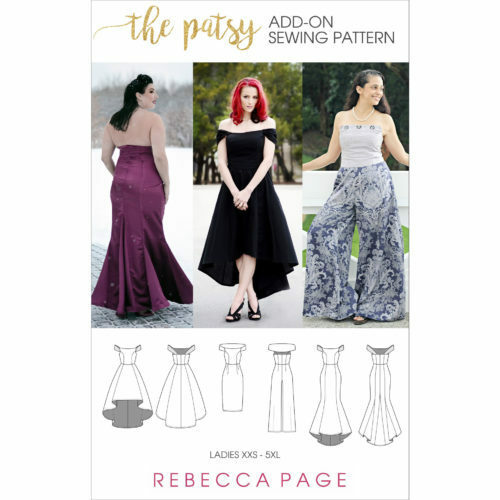 Be the first to find out about new patterns, get free patterns and tutorials by joining our mailing list. 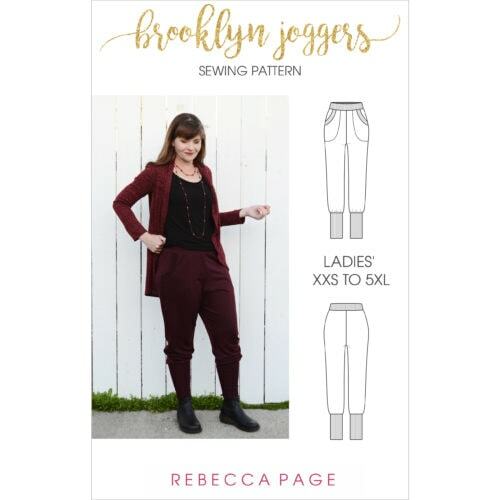 You’ll also get a $5 off coupon to use on your first Rebecca Page pattern purchase! * Please add info@rebecca-page.com to your address book or whitelist so you receive your coupon code. ** Your coupon code will arrive via email within 5-10 minutes of opting in. If it hasn’t, please check your spam/junk folder. *** You can unsubscribe at any time using the link in the footer of the email. We’d be sad to see you go but we respect your privacy.